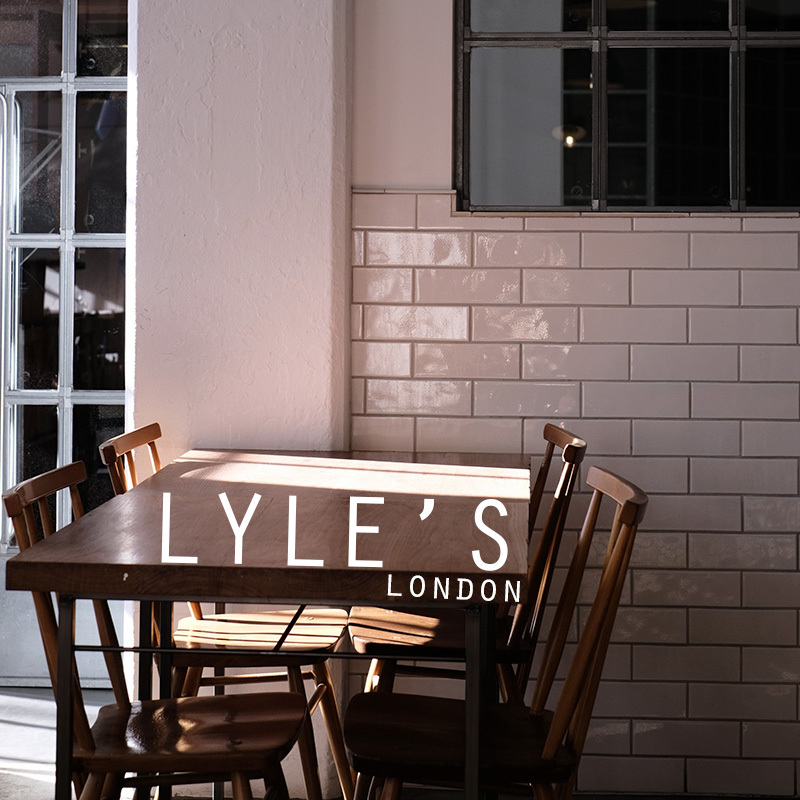 as soon as I reached London, I headed straight to Lyle’s. haven’t heard of it? well, Lyle’s a restaurant that focuses a lot on the natural essence of each ingredient which made it one of the 50 world’s best restaurant. and I couldn’t WAIT to try it. and so I did! and here’s my review about it. mainly because I really liked it (of course!). 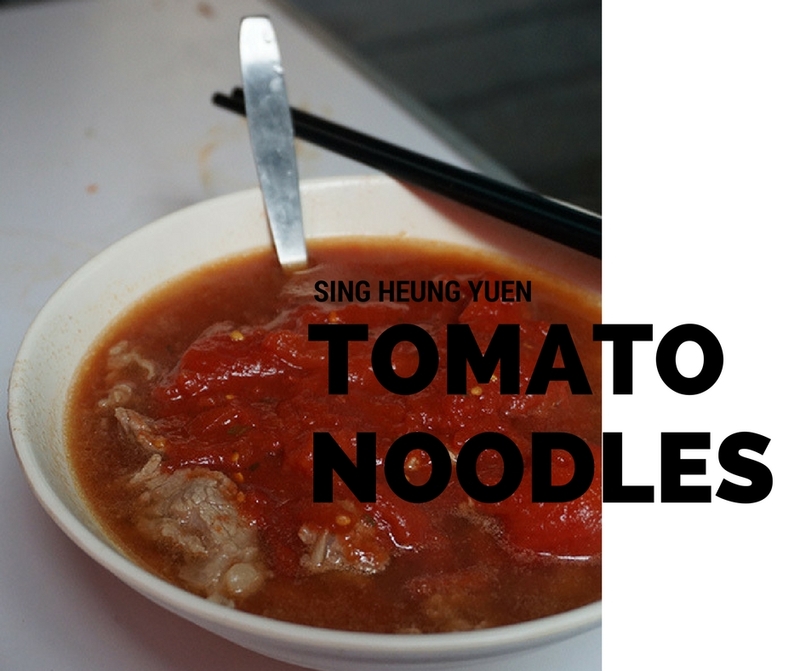 there aren’t many dai-pai-dong’s left in Hong Kong but Sing Heung Yuen is actually one of the very few that still exists until today! so what is a daipaidong? it literally means big board stall. but it really mean open air stalls where you can sit by the road side and dine like an old school local. 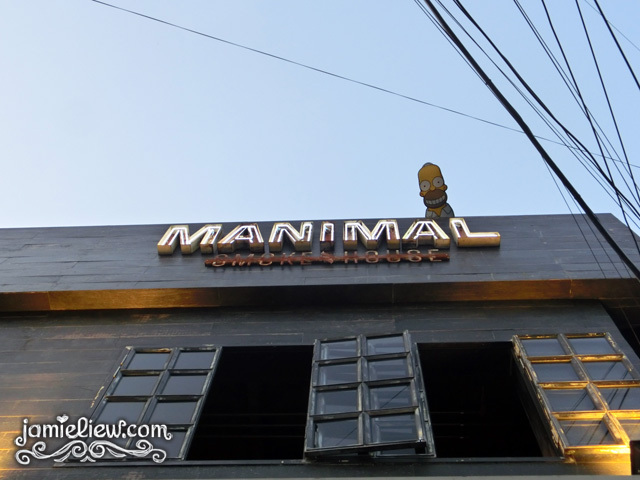 I came across a facebook post on this place and that one picture attracted me to turn on my detective mode and I searched all over the internet about this new place in town (probably more or less a month or two months old) called Manimal Smokehouse located at the joint of Itaewon and Noksapyeong. and.. I probably salivated all over my keyboard that night. I’m salivating even right now writing about it. 저번에 페복으로 매니멀스모크하우스 발견했는데 그 때부터 정말 오고싶었다. 이태원과 녹사평사이에 있음. 인터넷으로 사진만 봐도 침물리게 @_@. 그래서 시간 날 때 매니멀으로 출발!!! after 2 weeks, I finally made my visit to Manimal! I loved how they had Simpson looking down like that. I am not sure if I’ve ever said this on my blog before. but I am sure I’ve told my friends over and over again that.. I’ve never had any decent steak here and I personally do not recommend chain restaurants like TGIF for steak because they’re… not worth it. but thanks to my friend who works nearby Anguk, my faith in Korean steaks is restored. =3. I was dumb to come to a pancake shop without ordering pancakes. but since it was my first time here I will definitely make my 2nd visit. it is located near exit 9 of Gangnam station. this place is incredulously famous. some people think it’s overrated but it was so far so good for me. I really liked how perfect everything was. but I wouldn’t spend an hour waiting for it. maybe 20 minutes is fine haha. apparently the boss of this shop was a successful guy working in a huge Korean company but he found the perfect recipe for pancakes and he flipped pancakes instead. [Seoul: Itaewon] my new favourite hang out spot. I am sorry if I ever wrote that Itaewon is a place that you can skip. but it is true if you only want the Korean bits of Korea. 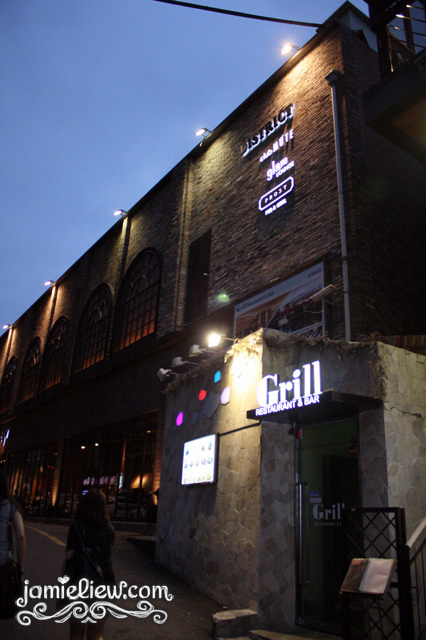 but for a nice night out, Itaewon is definitely the place to go to. 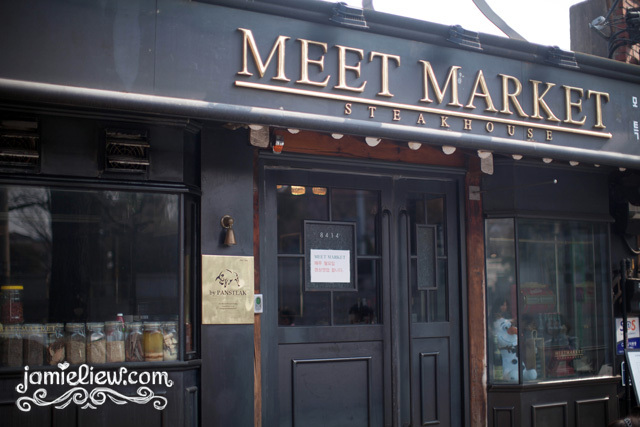 one of the most popular chain buffet restaurants in Korea, and is found almost everywhere. Myeongdong, Gangnam and of course, Sinchon. 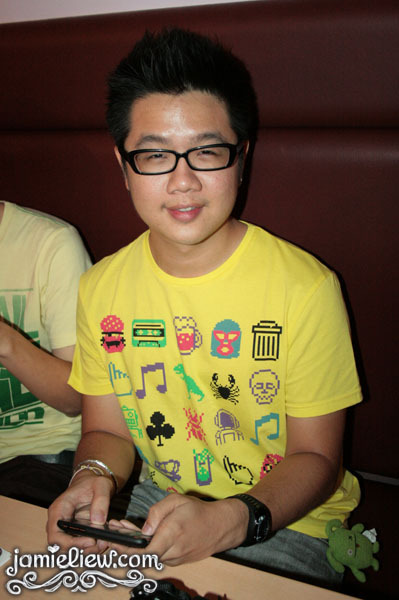 and coincidentally, the “highest class” one is in Sinchon =D. why you should eat Baskin Robbins in Korea. their number of chains here are madness. you will SURELY stumble across Baskin Robbins if you were to be in Seoul for a few days. SURELY. around my area, there’s already 3. and all of it is usually packed with people even in such a weather. Baskin Robbins? mehhhh. I had it in Malaysia and it wasn’t really my cup of tea. it was so super sweet and I can’t help but to feel guilty every time I had it. the only few times I had Baskin Robbins in KL was probably just because it had a promotion and I’d opt for the choco flavour as sweet choco isn’t so bad. as for here, originally I thought it’s going to be like everything else, being more expensive than KL. but to my surprise, it’s actually CHEAPER than KL! everyone here come in either pairs or a group. 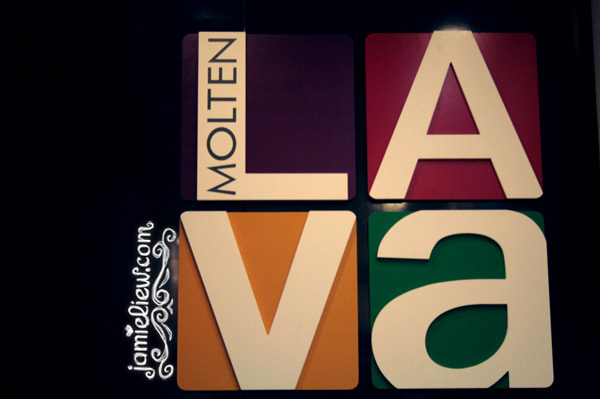 pairs would order..
[Malaysia: 1Utama] Molten Lava; a sinful addiction <3. you just have to try it to believe it =P. pOp’s DaY! =D. @ Cristang, PJ. I guess every one of you should know who Jason/SmashpOp is. =D. if you don’t, there’s his link on my sidebar.